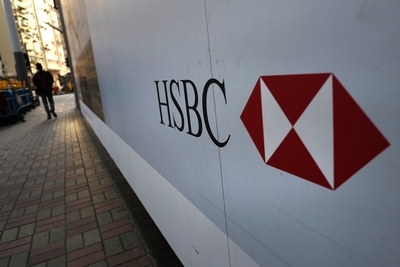 A group of investors who have hit HSBC's private banking arm with a proposed class action for allegedly misleading them about a film investment tax relief scheme have said that a third of their money was misspent on business activities that were never designed to return a profit, according to documents filed with a London court. The Financial Conduct Authority announced Tuesday it would rethink its plans for a “duty of care” rule to protect financial services consumers and would instead focus on revising existing rules to ensure fair treatment. Natixis has hit back at denials by a Nigerian oil and gas company that it owes the French investment bank fees for underwriting a $1.2 billion syndicated loan, dismissing its reasoning as “inconsistent” with the contracts it entered into. The Financial Conduct Authority will seek to reduce compliance burdens for U.K. firms and move away from a strictly “rules-based approach” to interpreting European legislation after Britain exits the European Union, the regulator’s chief executive signaled Tuesday. Britain's pensions regulator warned trustees overseeing workers' retirement schemes on Tuesday that they must write airtight annual statements or face penalties after two fines were recently upheld in court. The London Metal Exchange launched an initiative on Tuesday that could see it ban or remove from its listings brands that are not responsibly sourced by 2022, as consumers and investors demand more sustainable products. Data Shows UK Tax Authority Increasing Its Focus On US Cos.